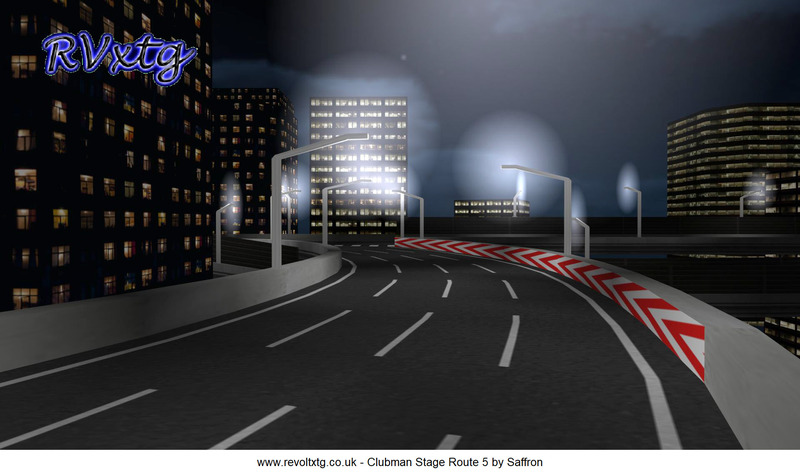 This is a short version od the Special Stage 5 track by Saffron. 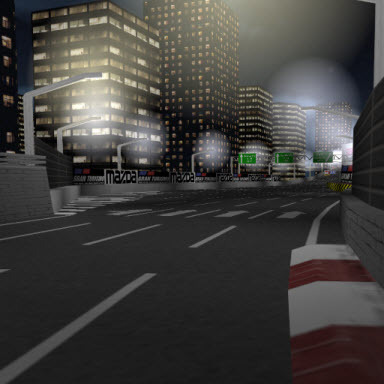 It is stioll very fast and the same type of gfx but shorter. 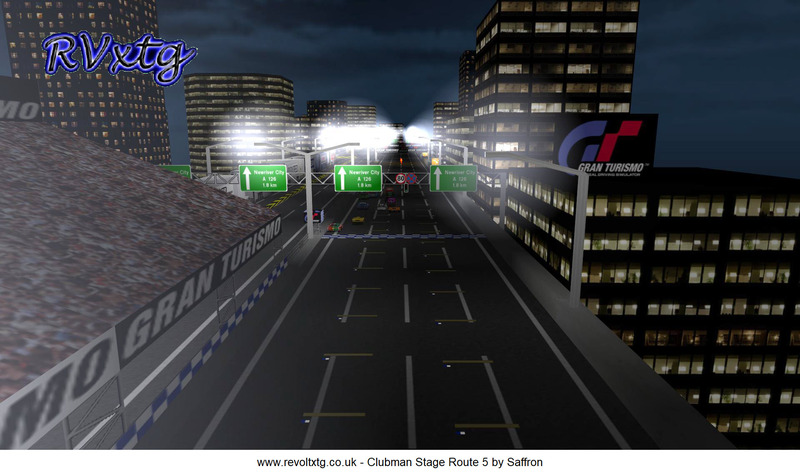 you can lose tenths easy on your way round. 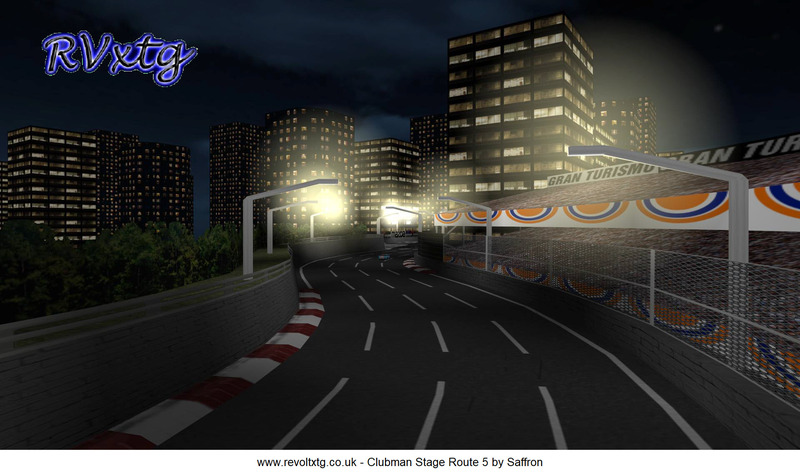 Overal still a good track but less of a challenge than the longer version. 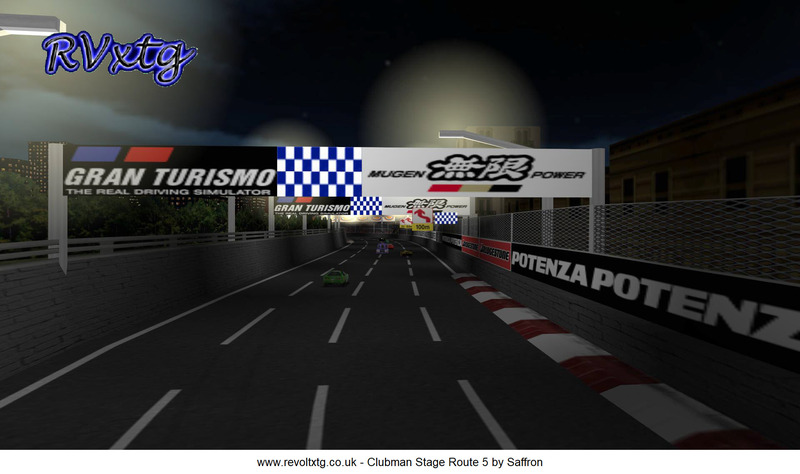 2nd Dnipro Kart tntzoom You can go off the track and cut lots of corners !! 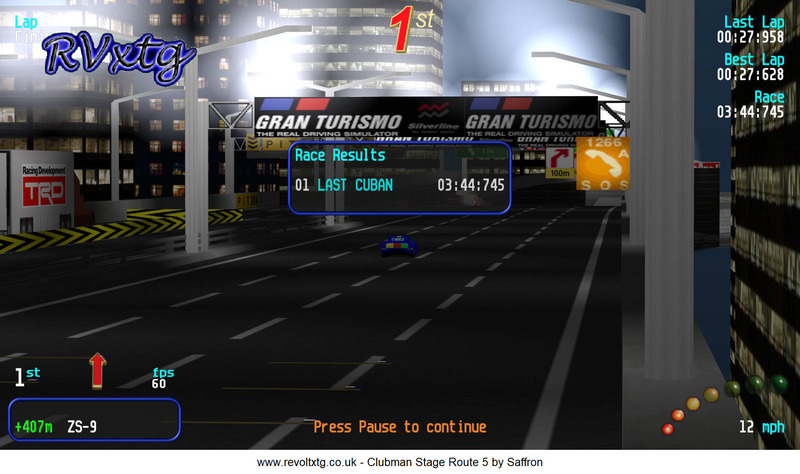 3rd Green Park WR64 Josh Scorpius Slalom racing ! 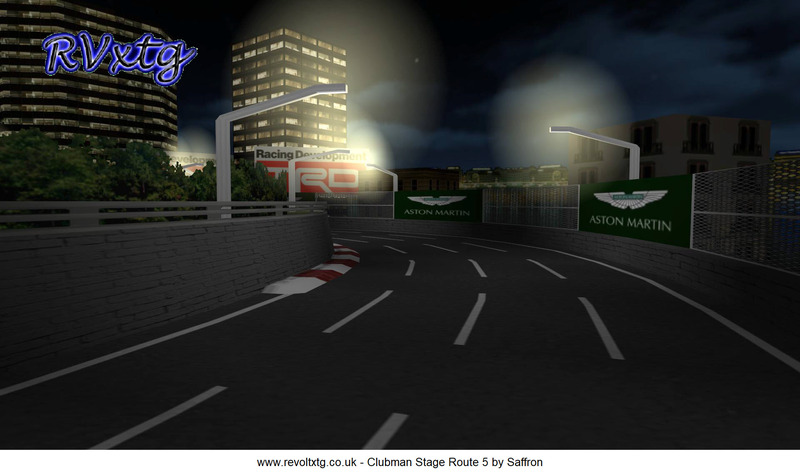 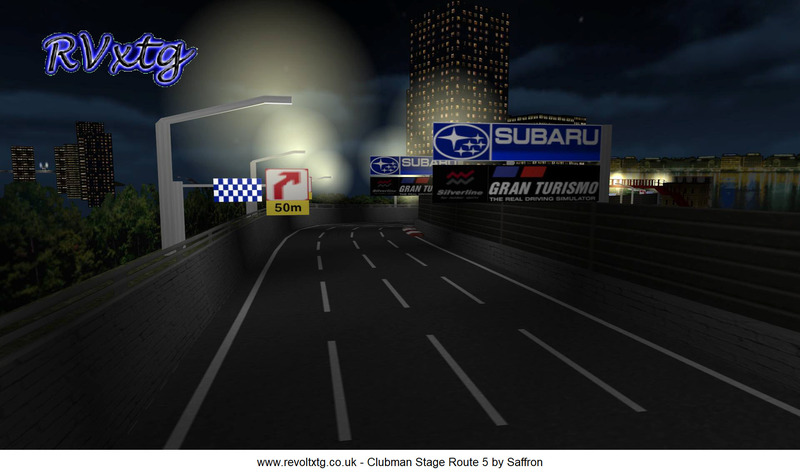 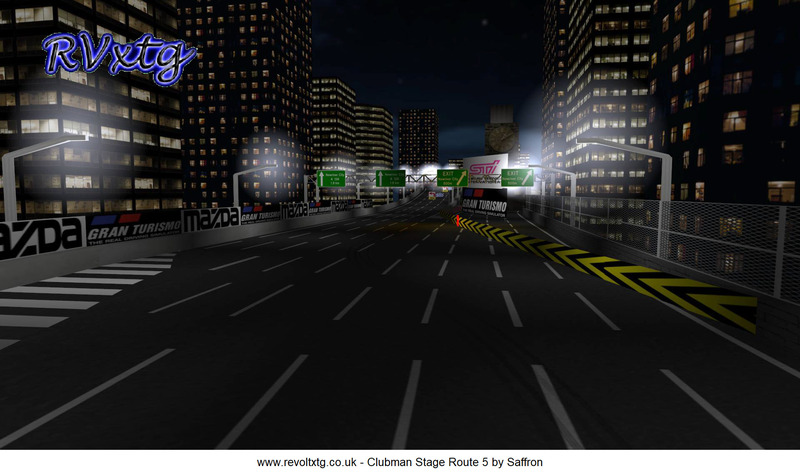 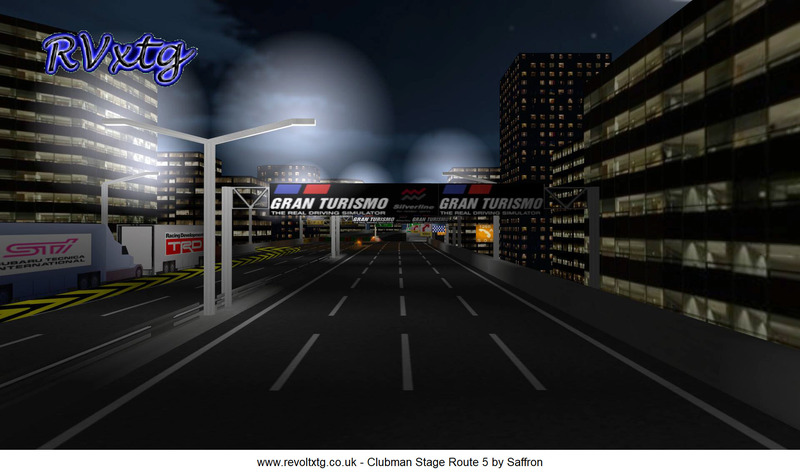 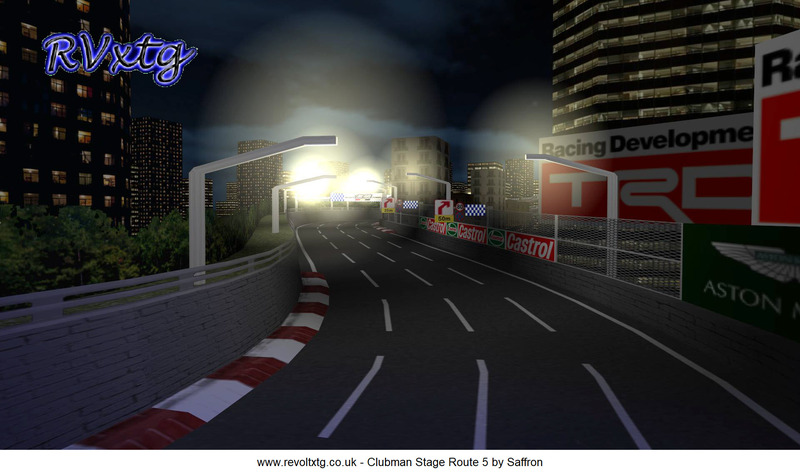 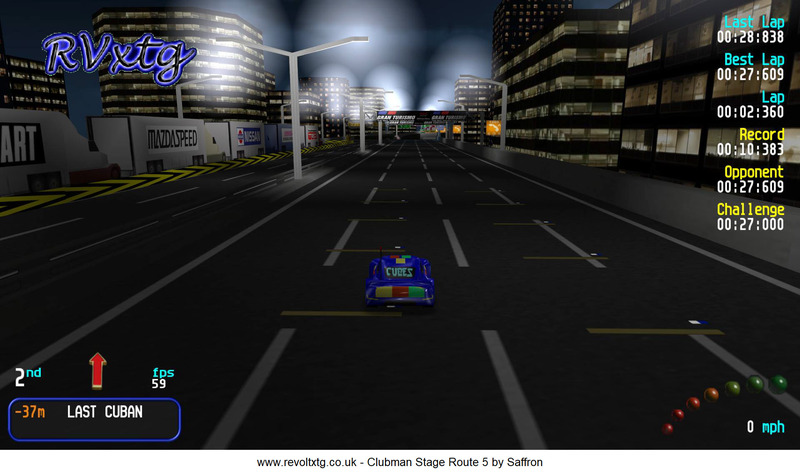 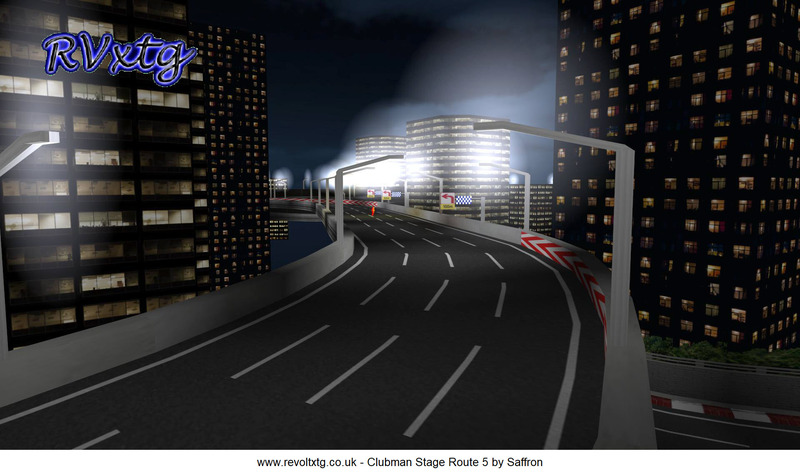 5th Special Stage Route 5 Saffron Just like GT5 but in RV format ! 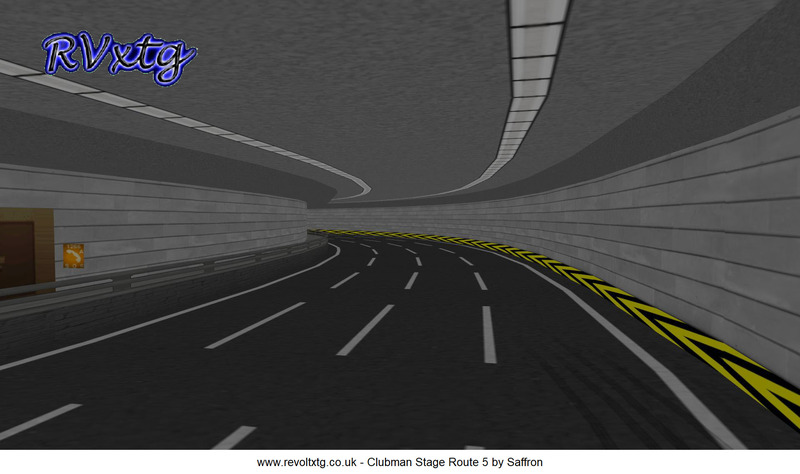 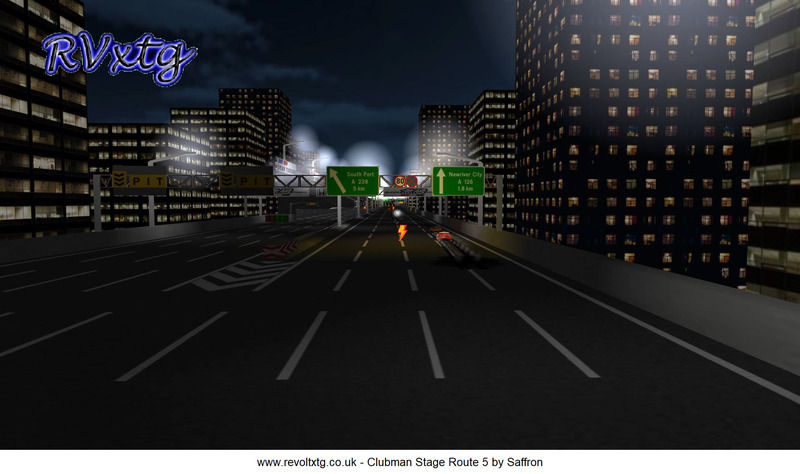 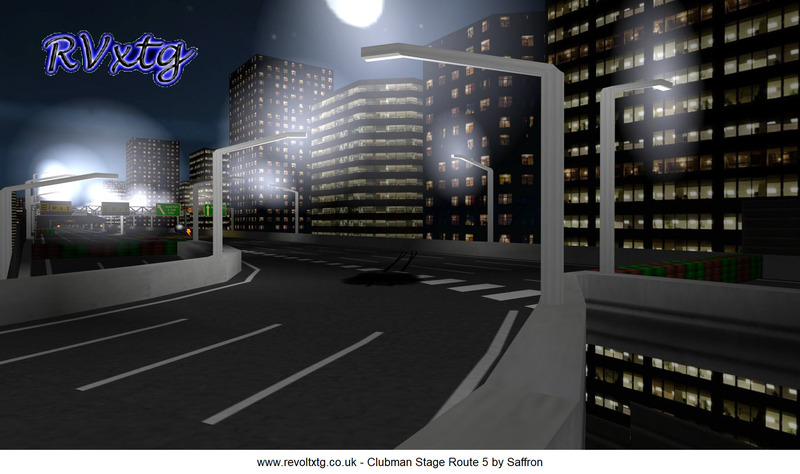 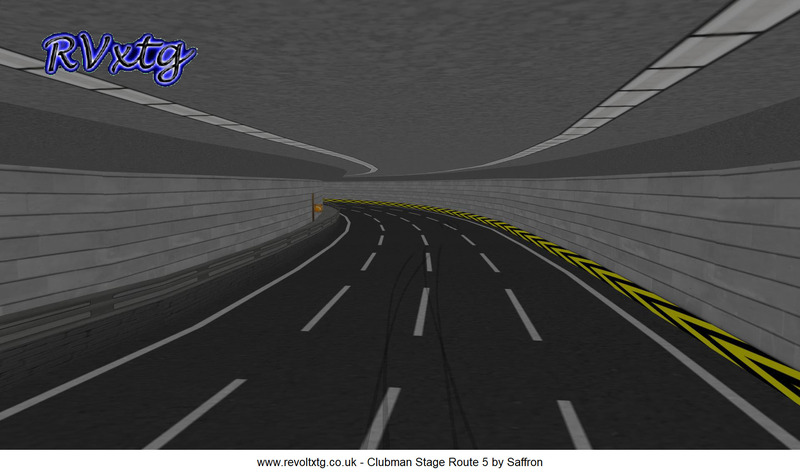 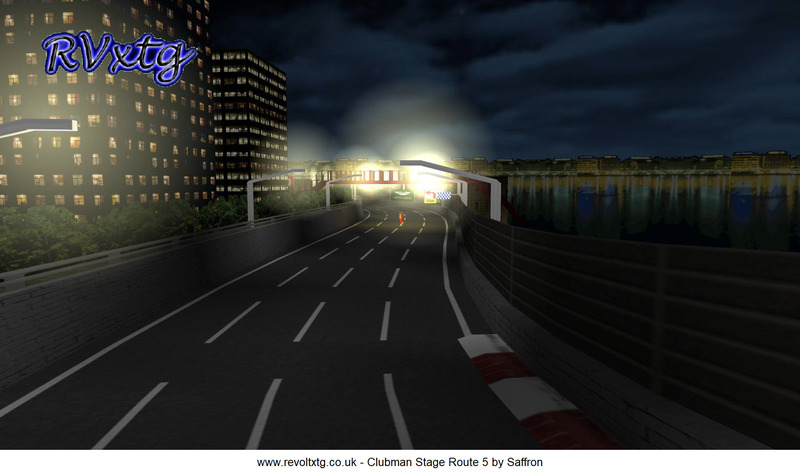 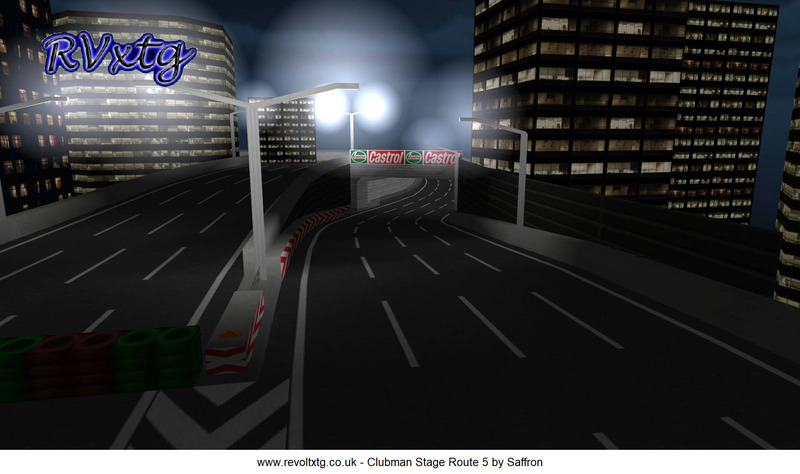 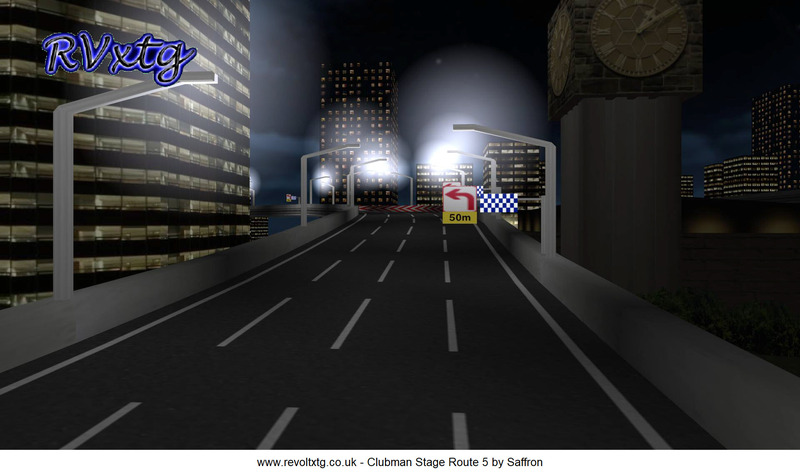 6th Clubman Stage Route 5 Saffron Shorter and just as fast. 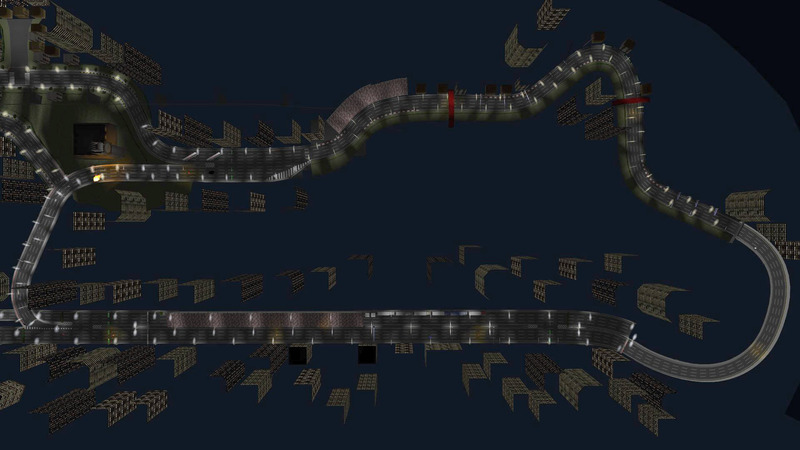 7th Mars (Z) Biometal/Spriggan Its Mars this time with a big dust storm.